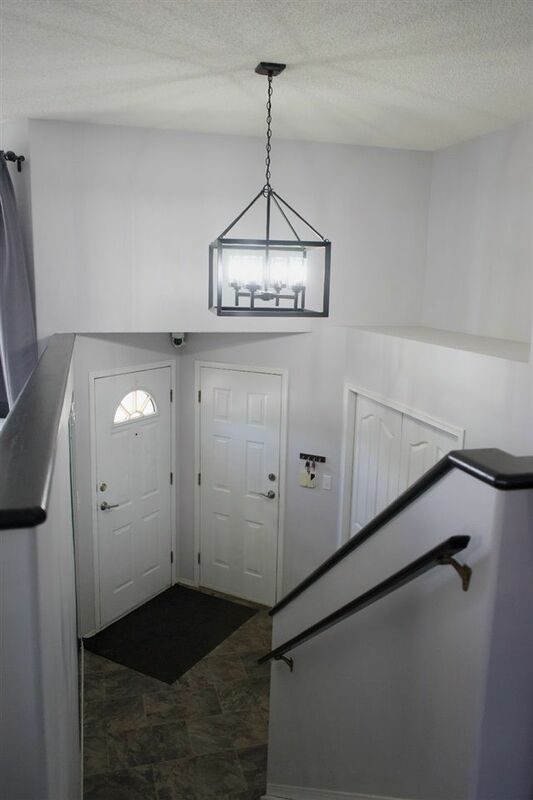 RENOVATED bi-level with 4 bedrooms and 3 bathrooms located on a quiet street in a great family neighborhood! 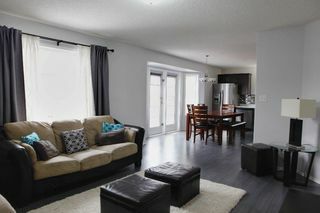 OVER 1800 SQ FT OF LIVING SPACE!! 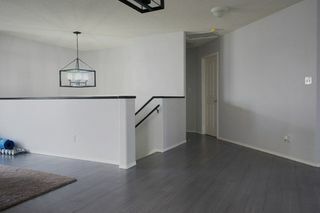 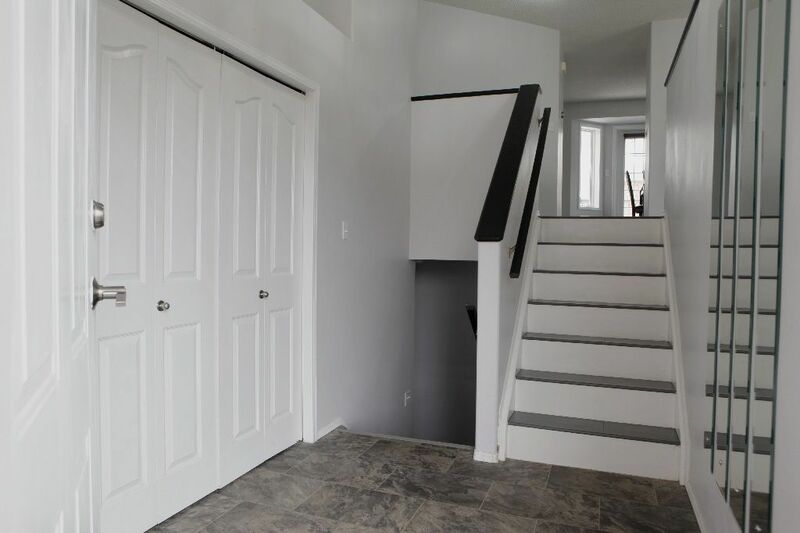 A short flight of stairs takes you to the main level consisting of laminate flooring with large open areas. 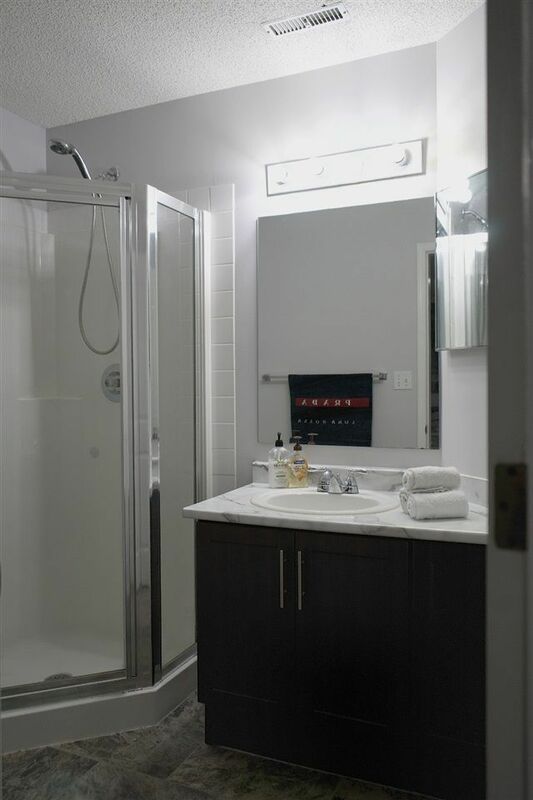 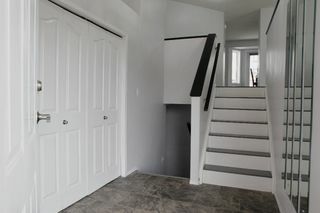 On the main level you will find one of four bedrooms and a full sized bathroom. 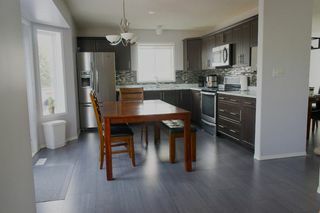 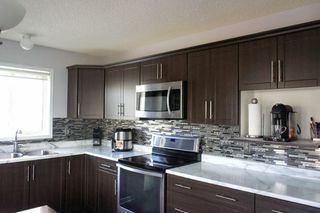 Renovated kitchen featuring stainless steel appliances with beautiful backsplash topped off with cabinet crown moldings. 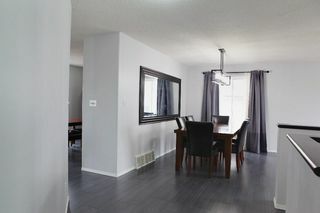 A formal dining area as well as the main living room finishes off the main level. 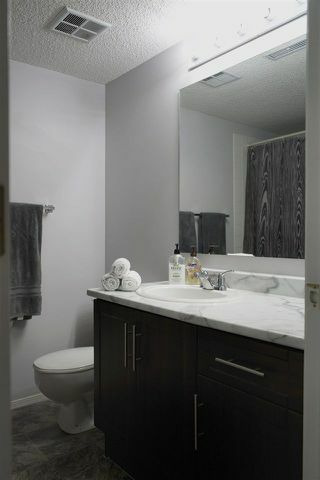 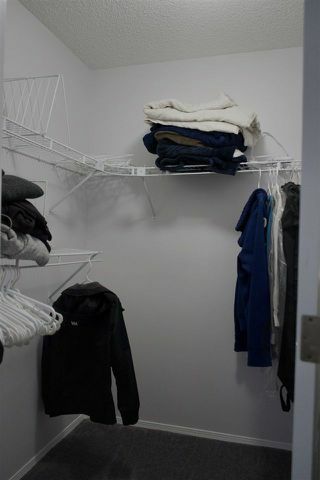 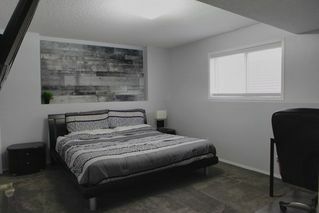 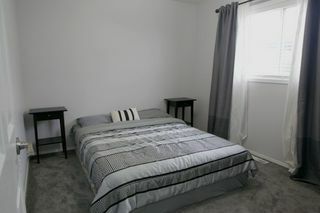 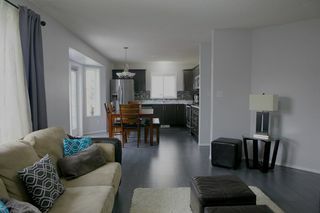 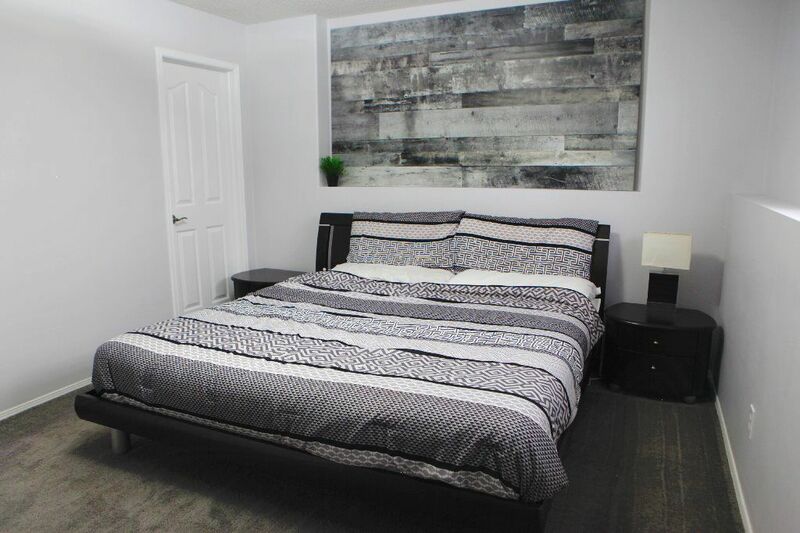 Located on the lower level is the generously sized master bedroom with walk in closet and 3 pc ensuite. 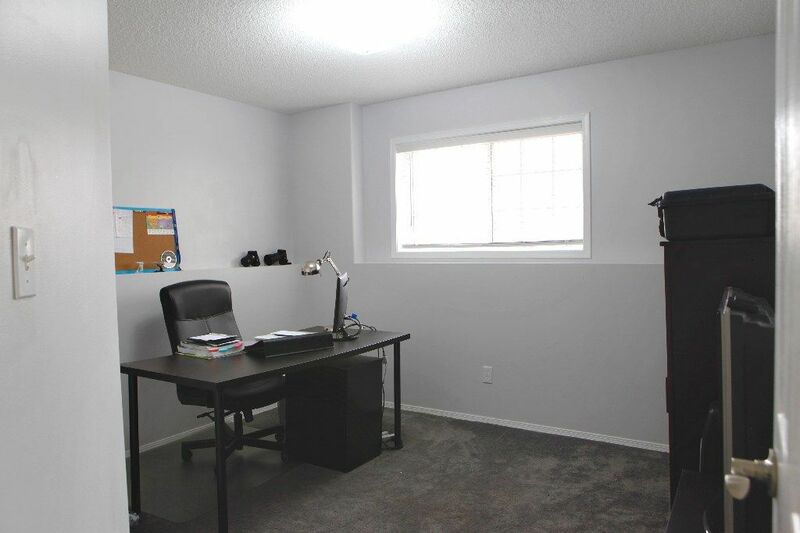 With the remaining two bedrooms, office space, and full bathroom on the same level. Large windows throughout the lower level allow lots of light! 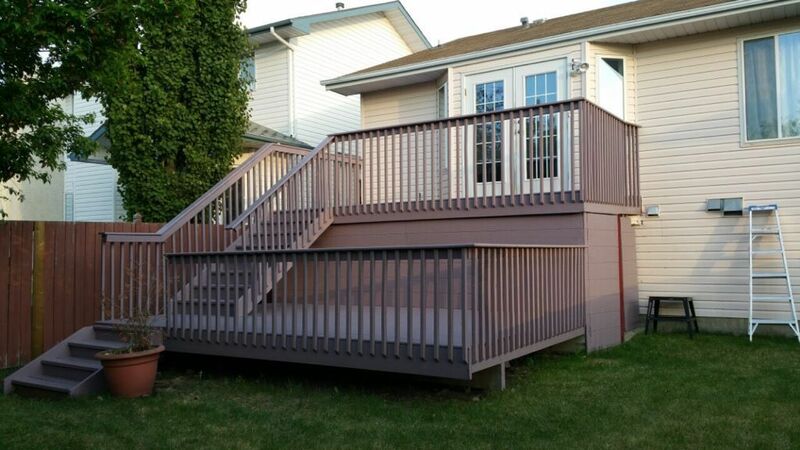 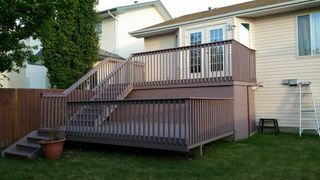 Two-tiered deck is great for entertaining in the warm months! 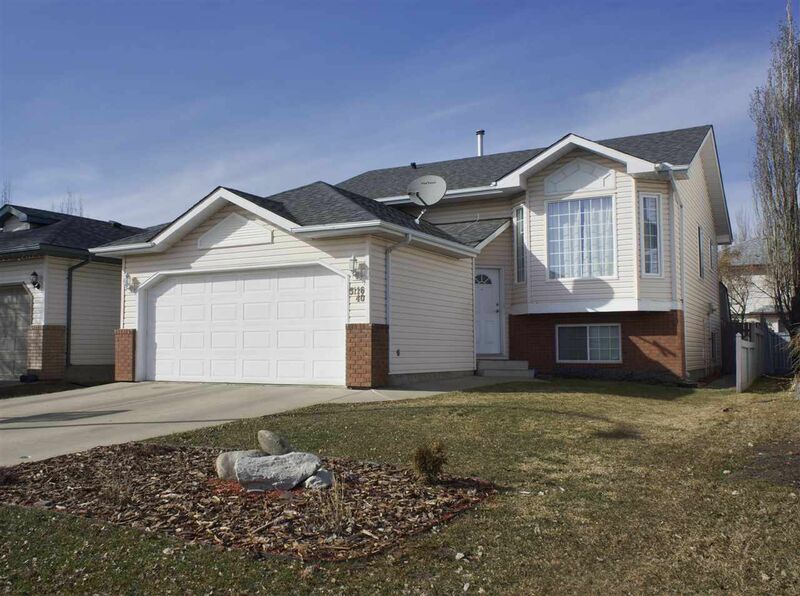 Roof shingles replaced in 2016. 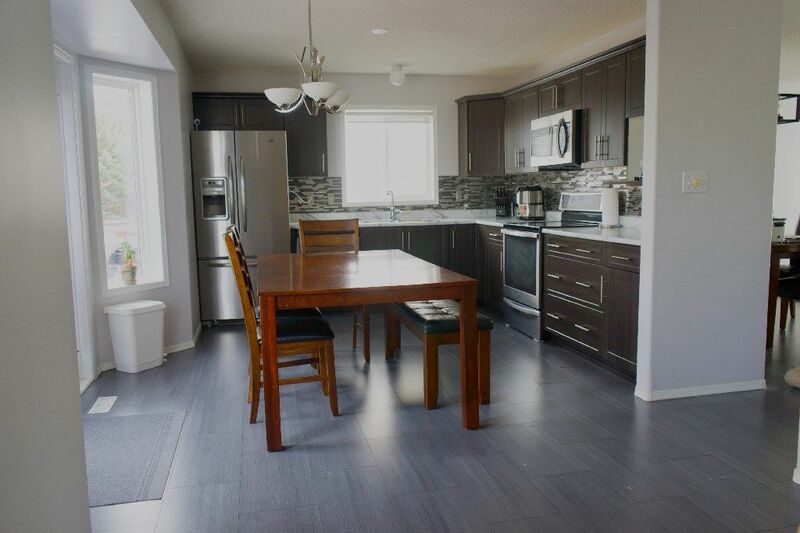 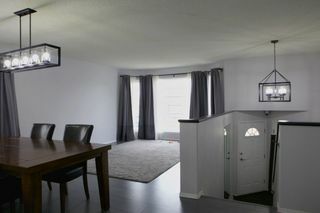 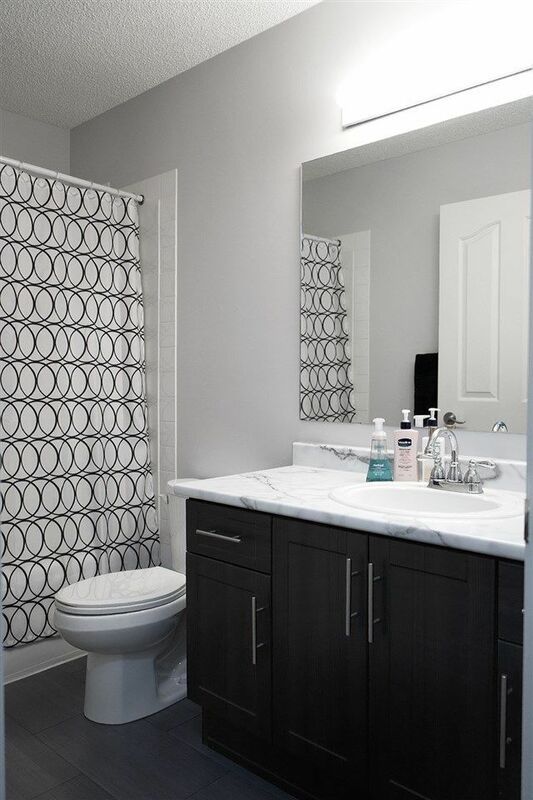 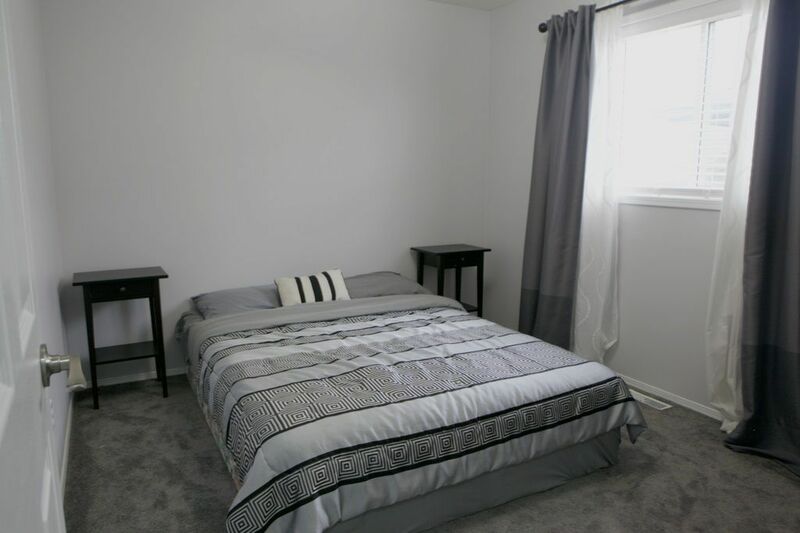 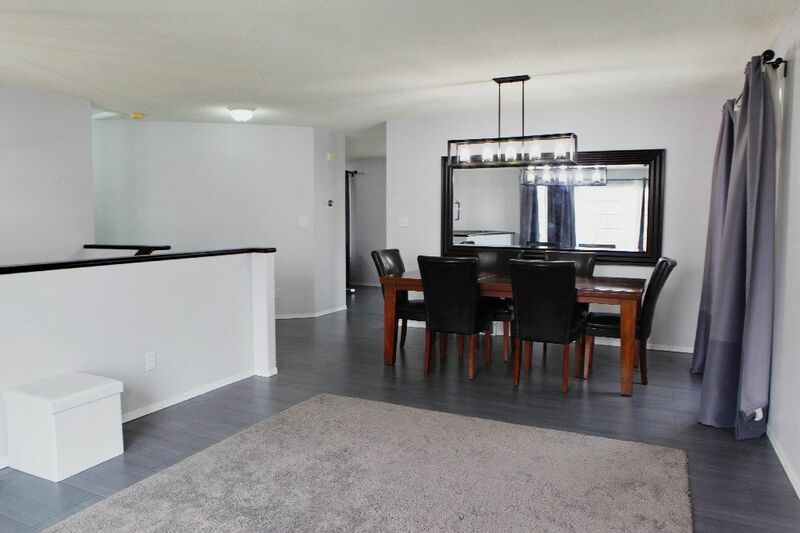 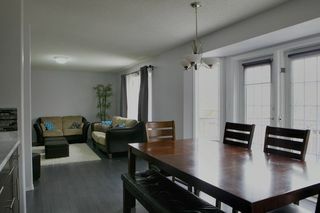 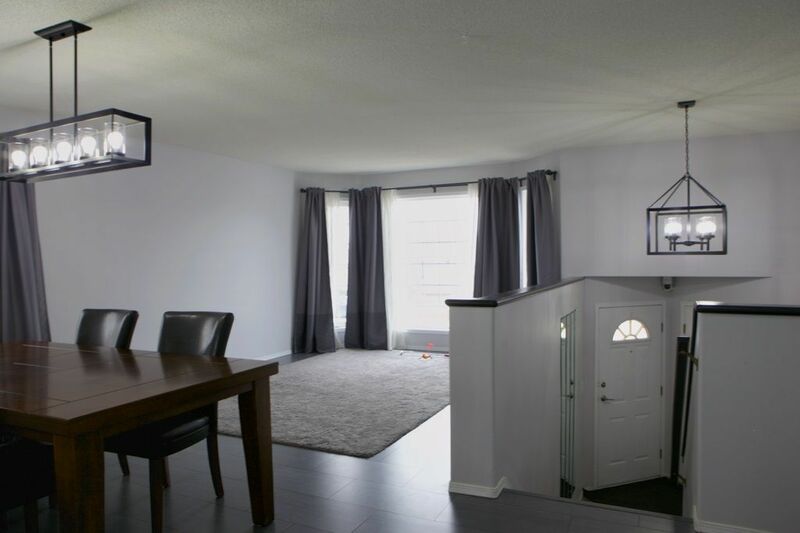 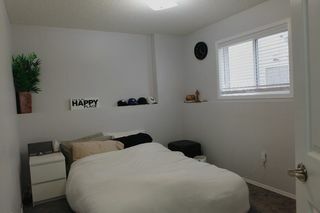 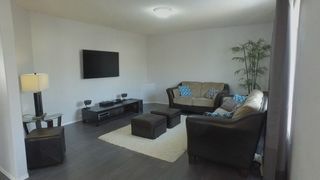 Easy access to Whitemud, Henday, Meadows Rec Center, and shopping areas nearby. 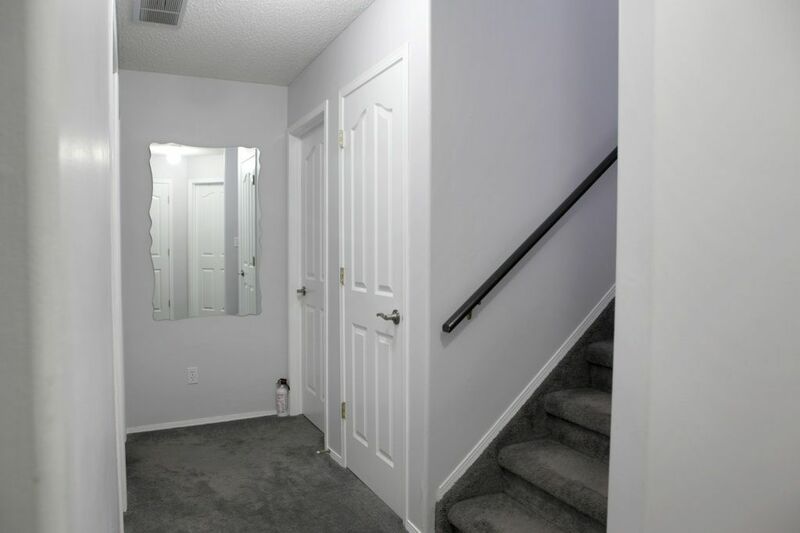 Shows easily 10/10!